Supervised Practice Sessions are designed for you to have a professional set of eyes on you during your practice session. 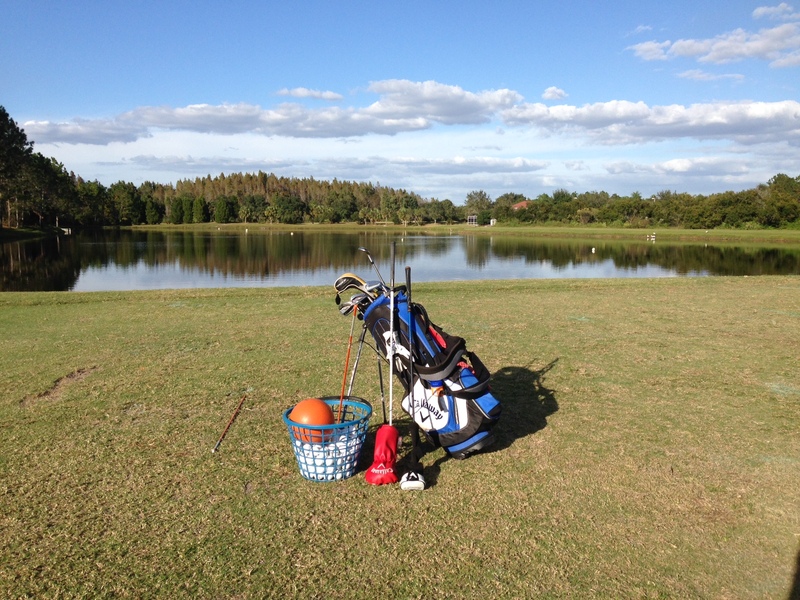 It is a high quality practice environment for intermediate and advanced golfers of high school age and older. I will make suggestions, offer advice or implement drills that will make your range time more meaningful and worthwhile, thereby leading to better golf on the course.